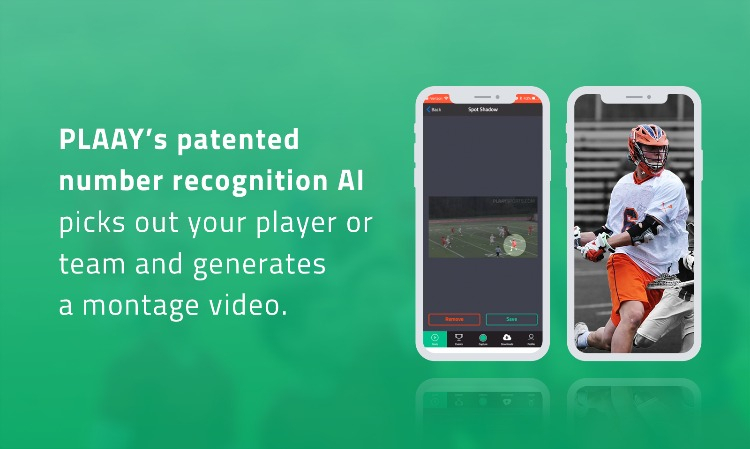 Everyone wants to share their success on the field and in the gym, but up until now creating highlights required an investment in time, money and effort. 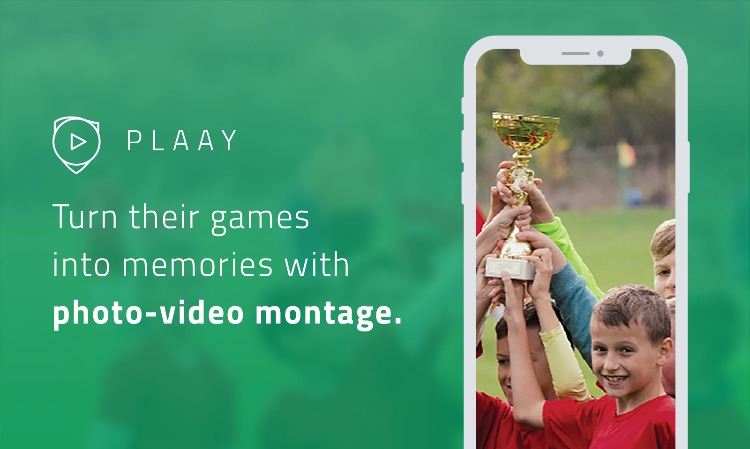 Enter PLAAY Sports Montage Maker, the fast, easy and inexpensive way to create player and team montages. 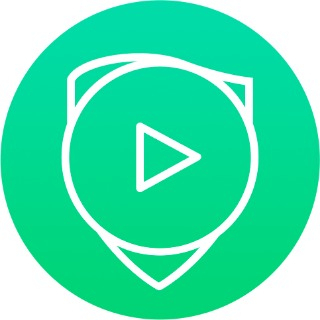 All you need to do is upload videos and photos and PLAAY does the rest. 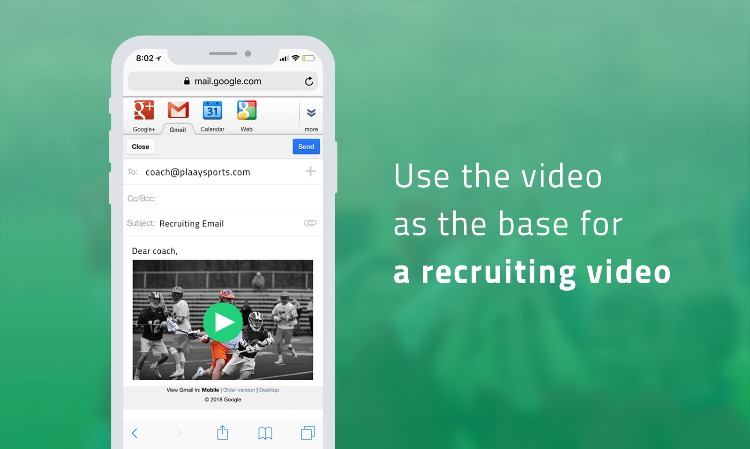 PLAAY picks out players by their uniform number and generates a video montage for the player or for the team. 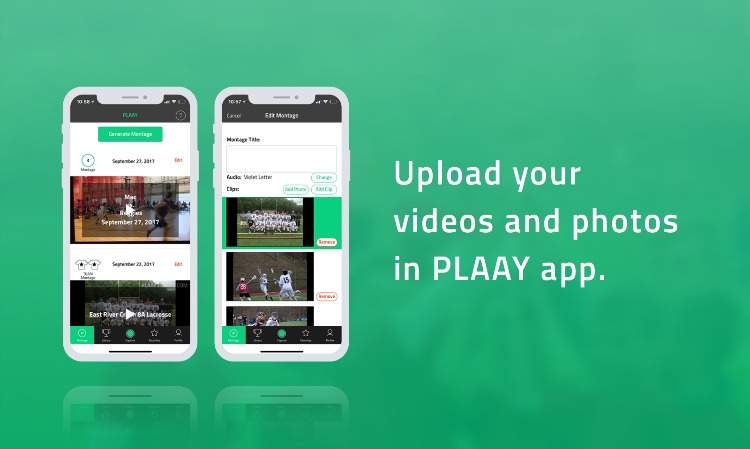 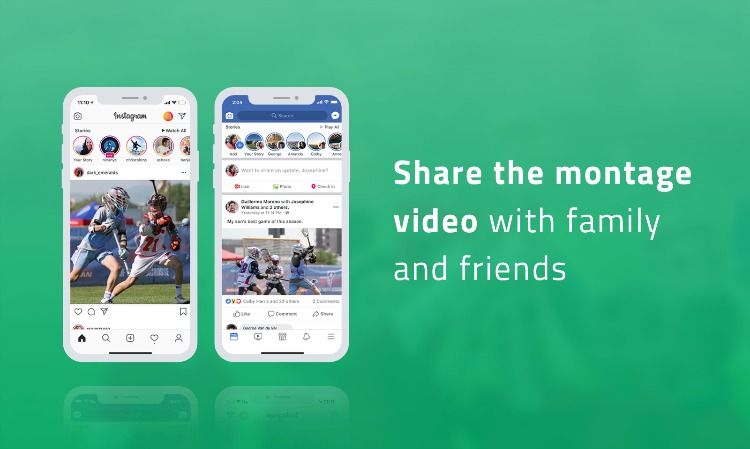 PLAAY is a shared site so the more players and fans who contribute video and photos the better.